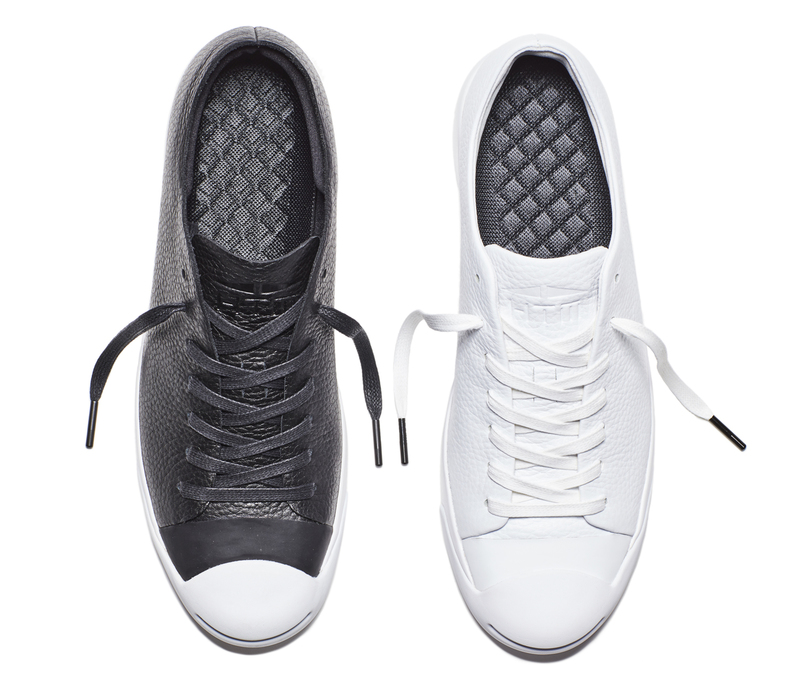 HTM x Converse Jack Purcell launching on Sep. 8. Hiroshi, Tinker, and Mark—the Nike design trio known collectively as HTM—aren't just lending their talents to Nike models anymore. This year, they've expanded their reach to update certain silhouettes from the archive of Converse, which is owned by Nike. Here, the group puts its spin on the Converse Jack Purcell, that smiling sneaker that's right up there with the Chuck Taylor in terms of most iconic models from the All Star brand. 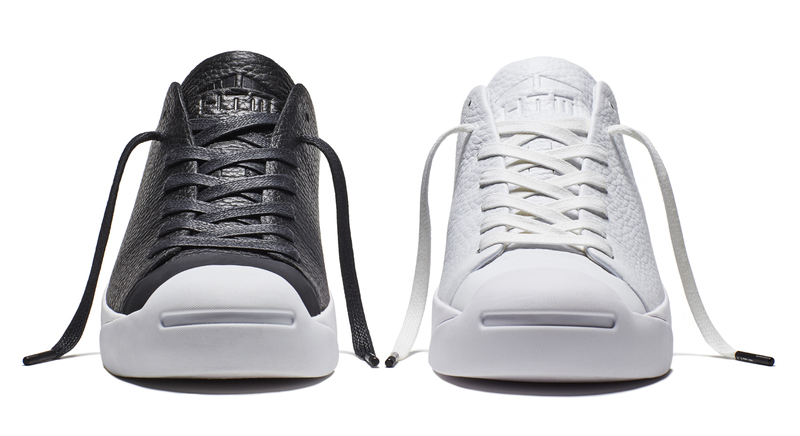 The take is decidedly minimal, consisting of HTM branding on the tongues and premium leather uppers. The HTM x Converse Jack Purcell Modern will release on Sep. 8 exclusively at NikeLab retail stores and online via nikelab.com.